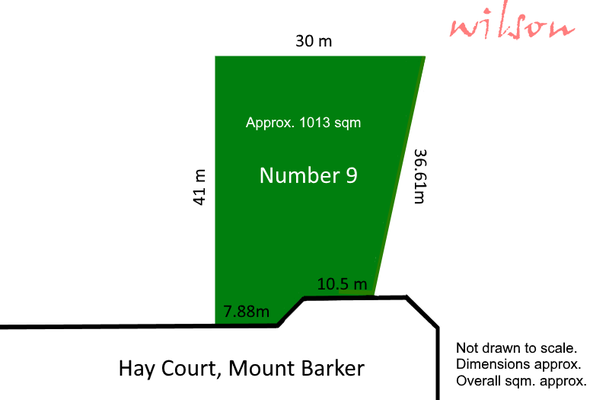 Approximately 1013 sqm of land! Elevated allotment on high side of street. No time limit to build. With no estate development encumbrances or guidelines this exceptional allotment of land gives you greater flexibility and freedom to decide how and who you build with. With less red tape to tie you up the enjoyment of building your dream home increases! 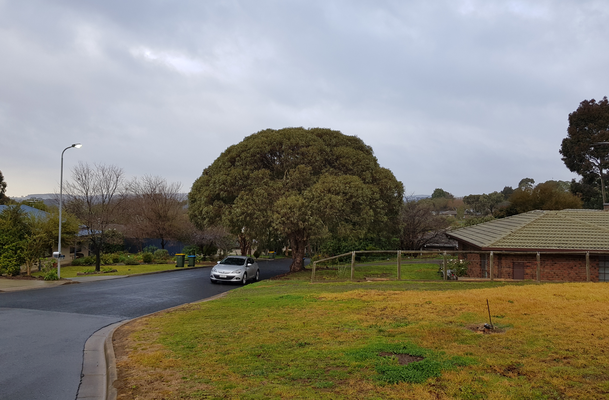 Located within a 5 minute commute to the central business district of Mount Barker, this cleared land allotment is located amongst older established homes in a quiet culdesac. 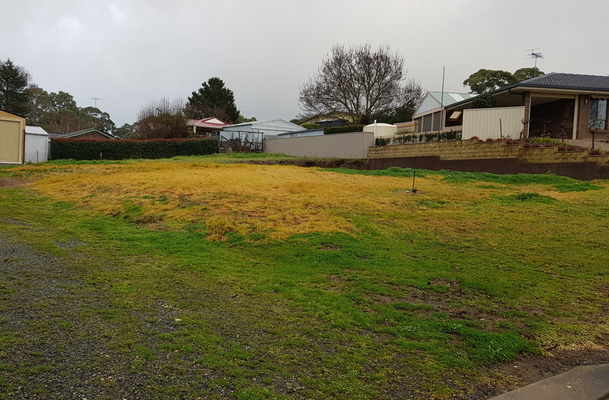 Slightly elevated on the high side of the street the dimensions of this land allotment provide a great opportunity to develop with more than enough land to build a substantial home. 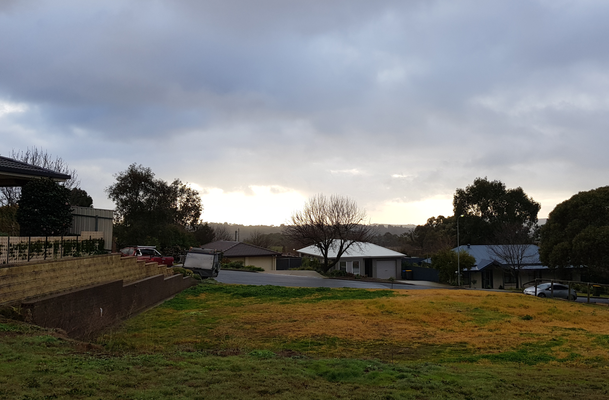 A double storey home on this site would capture views over the established older area of Mount Barker. 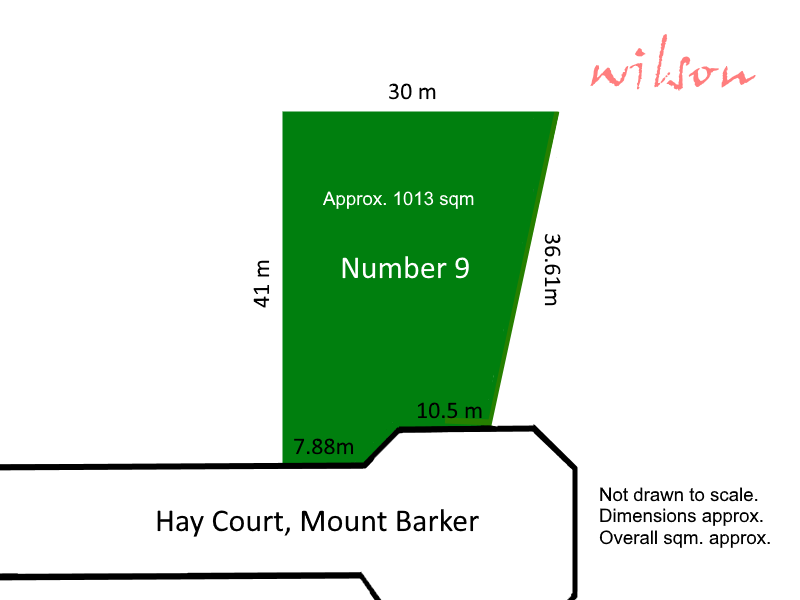 A potential bonus is the existence of an established garage / workshop located to the back left corner of the allotment with the option to demolish if necessary. 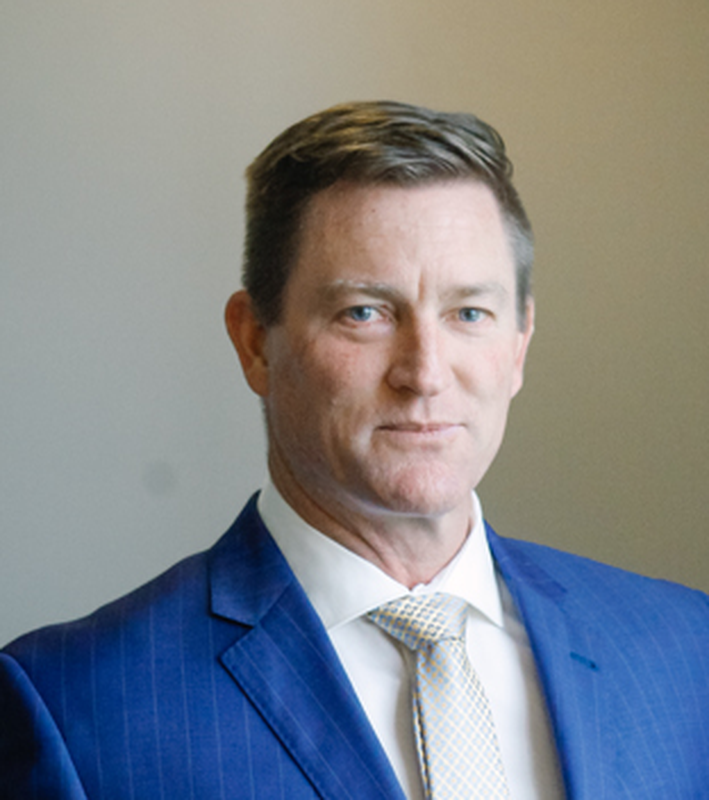 All information provided has been obtained from sources we believe to be accurate, however, we cannot guarantee the information is accurate and we accept no liability for any errors or omissions (including but not limited to a property's land size, floor plans and size, building age and condition) Interested parties should make their own inquiries and obtain their own legal advice.